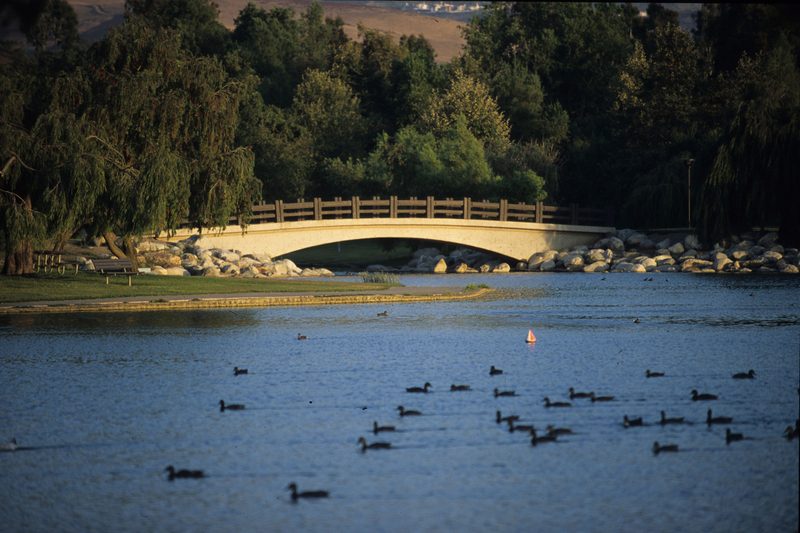 County-owned parks within the City of Irvine include William R. Mason Regional Park and portions of the Irvine Ranch Open Space. For information on county parks, please visit ocparks.com. For information on City of Irvine parks, please visit the Community Parks & Centers page or learn more here about the Irvine Open Space Preserve and wilderness trails.